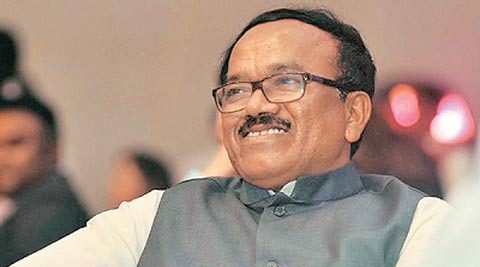 Goa Chief Minister Laxmikant Parsekar hiked the entertainment tax and license fees for onshore and offshore casinos in the state in his budget speech presented in the legislative assembly yesterday. The entry tax for visitors to casinos has been hiked from the existing Rs. 700/- per visitor to Rs. 1,000/- while the existing recurring annual casino license fees has also been hiked for both onshore and offshore casinos by at least Rs. 1 crore or more. Thus, onshore casinos upto 100 square metres in area had to pay Rs. 2.5 crores as license fee last year, will now have to pay Rs. 3.5 crores. An offshore casino having passenger capacity of 100 persons had to pay Rs. 7 crores as license fee, but will now have to pay Rs. 8 crores (complete table given below). The Goa government has progressively increased the license fee and entry taxes for casinos making it difficult for the casino industry to continue operations. Speaker Sir, I propose to enhance the existing entry fee in Casinos of Rs. 700/- charged per person under the Goa Entertainment Tax Act, 1964 to Rs. 1,000/- per person. I also propose to implement ticketing through use of electronic fiscal devices, which will ensure a check on the entry tickets issued and utilized on real time basis. Speaker Sir, I propose to revise the fees for Renewal of Licence and Annual Recurring Fees, for land based and off-shore casinos. The details are provided in Annexure – D.